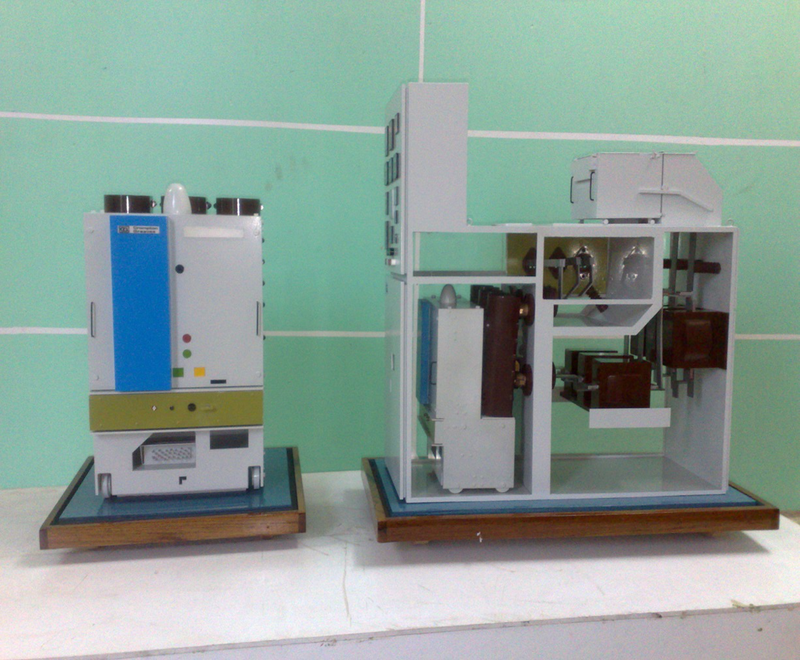 Engineering Models depict the Components of Equipment, in accurate and Proportionate dimensions. 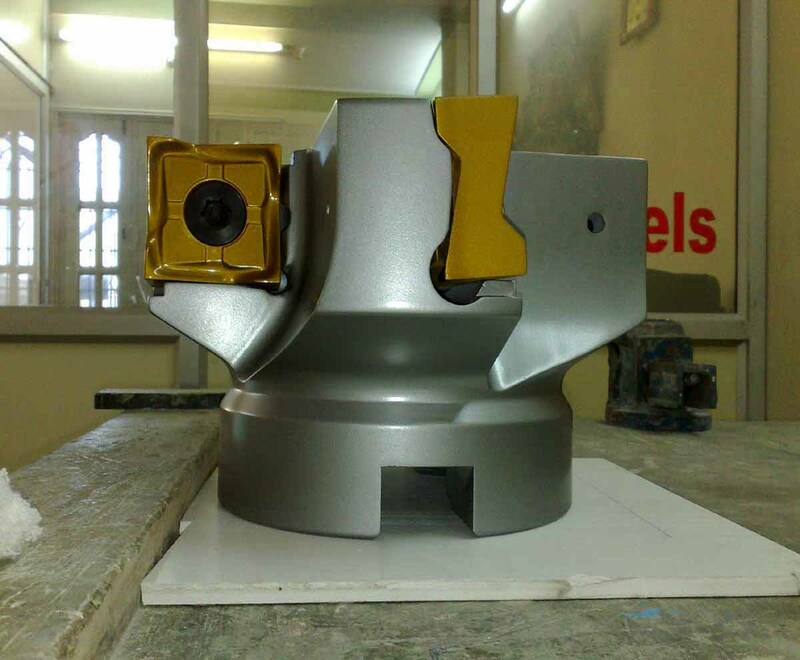 In Several organizations dealing with Precision, labour oriented, heavy duty Components and Assemblies, this helps the Designers to analyze different Parameters of the Manufacturing process, Material Specifications, Assembly process, handling etc. 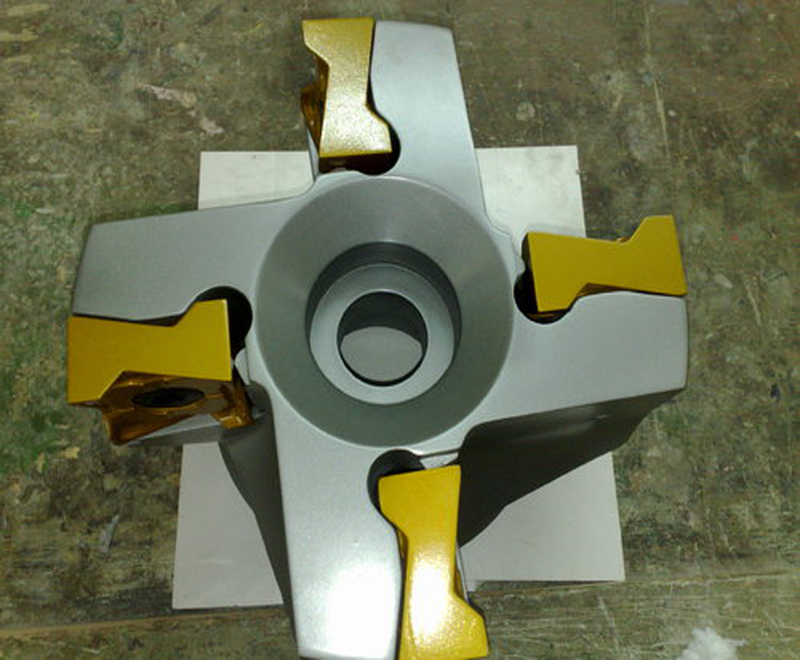 Any changes envisaged at this stage, can be modified and then order for Manufacturing. These Engineering Models are also Show cased in Company Reception / Board Room. Customers can visualize the Working of the Engineering Product. Discussion can be held in the Board Room by referring to the Engineering Model. Engineering Models are also displayed in Exhibitions and Industrial Museums for advertisements, which can really impress the Customers. The Models can be carried to different places. 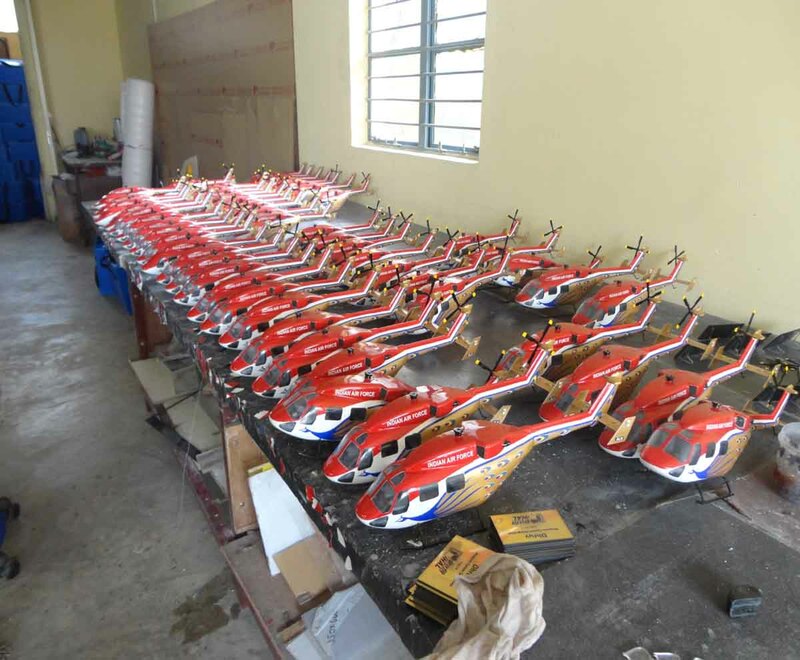 Vendors and Manufactures can identify from the Models, Items that they can supply for this Product. 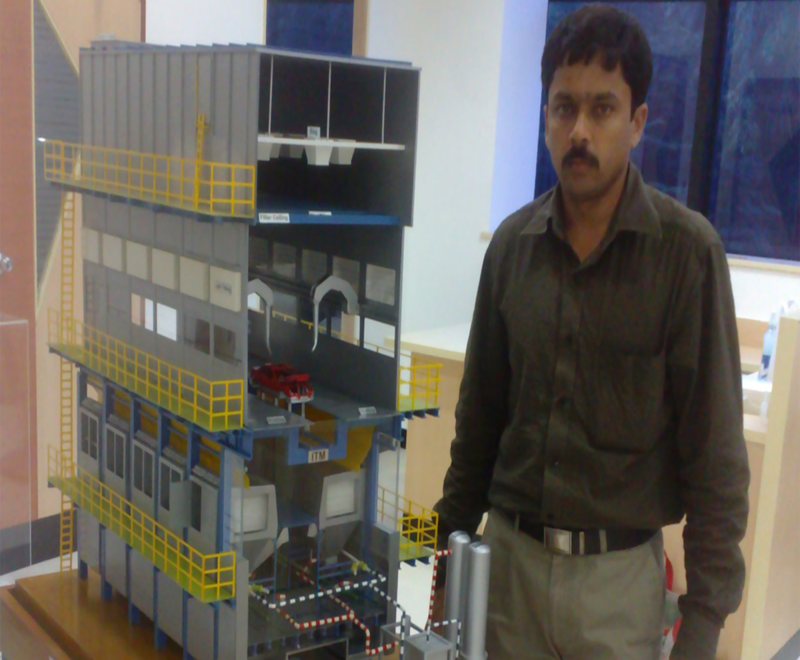 Training for the Personnel or Students, can be imparted easily from the Engineering Model. The Model depicts crushing of lime stone, clay, iron ore and coal in crushers, preparation, homogenisation, calcinations, grinding, packing , storing and loading onto trucks. 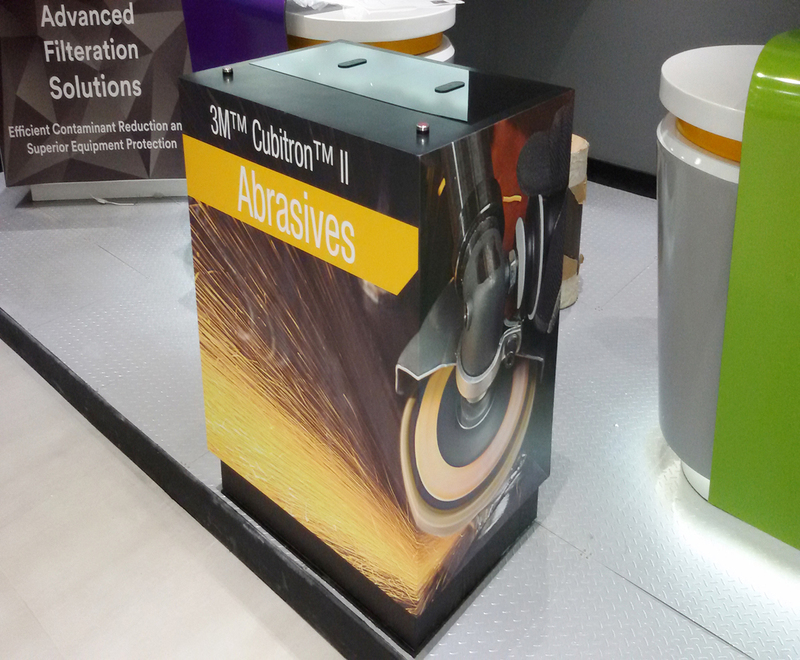 This process Industry can be represented in a model showcase in reception or corporate office. 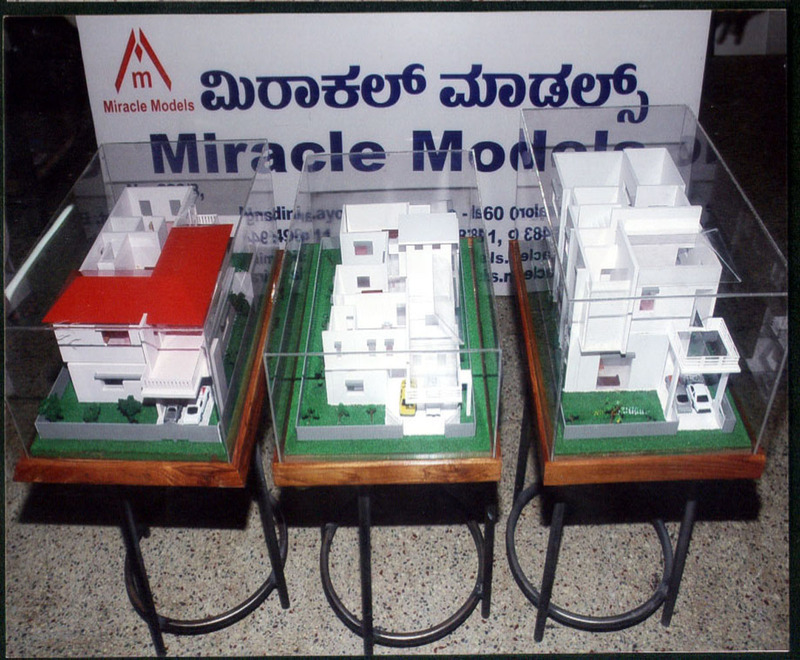 Miracle Models has executed a number of orders for Architectural Models. The Models supplied to leading Builders, Developers and various Organizations, with different concepts of Energy efficient, Optimum use of Floor and Storage space, Facilities,and other needs with an attractive outlook to impress upon the buyers for sale of plots. 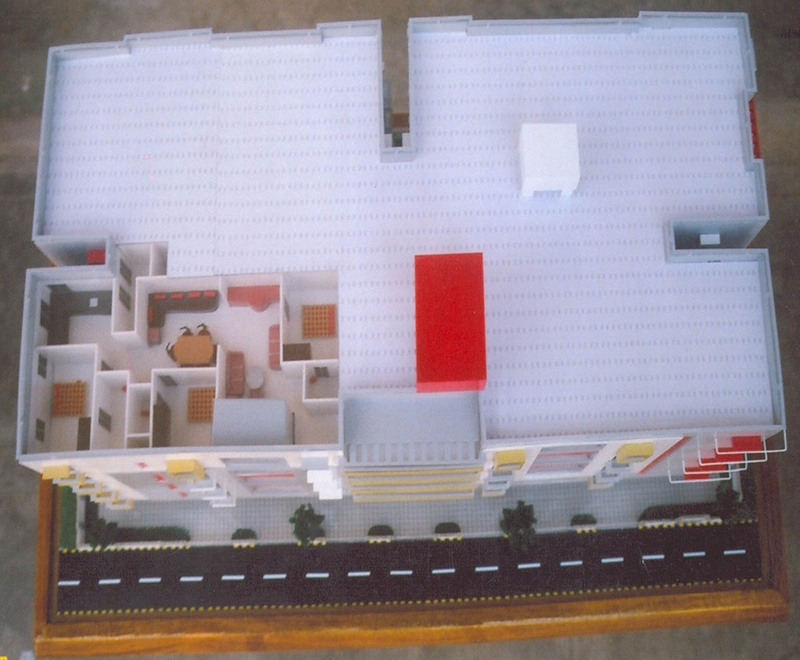 The aerial view model of the plot, with architectural design, landscape, greenery, service facilities, street lighting, parking etc enhances the image and outlook of plot. These Models have been appreciated and acknowledged by the Clients and Visitors. These Models has very well Promoted the Builders, Developers and Organizations to a large extent. 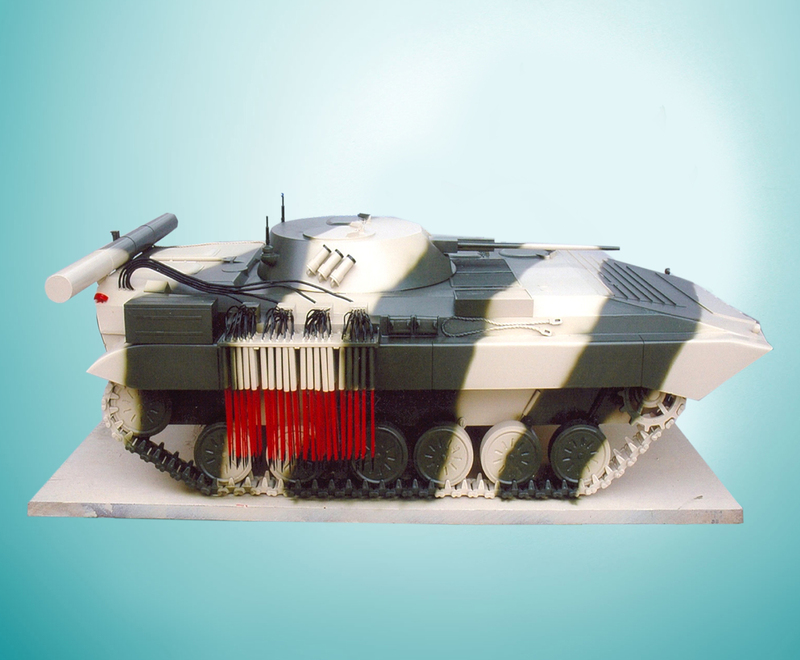 We have specialized in developing Defence Models for the defence sector. Manufactured with high quality material our range of Defence Models includes sizes from micro to large depicting every minute details. We have ultra modern infrastructure and skilled labor with qualified engineers and designers to develop high class international quality Defence Models. 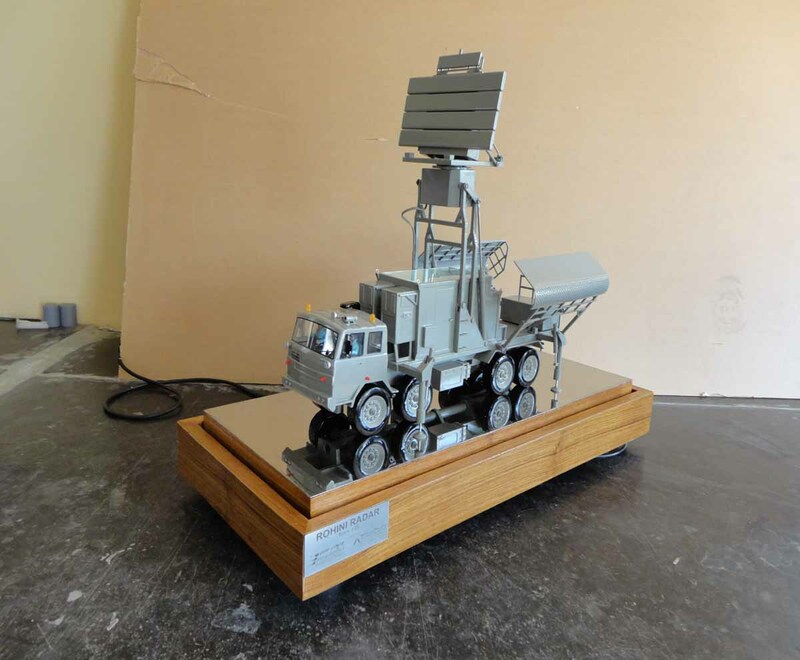 We have developed quite a number of Defence Models that primarily include Arjun Tank, akash airforce launcher and radars carrying Tatra vehicles etc. 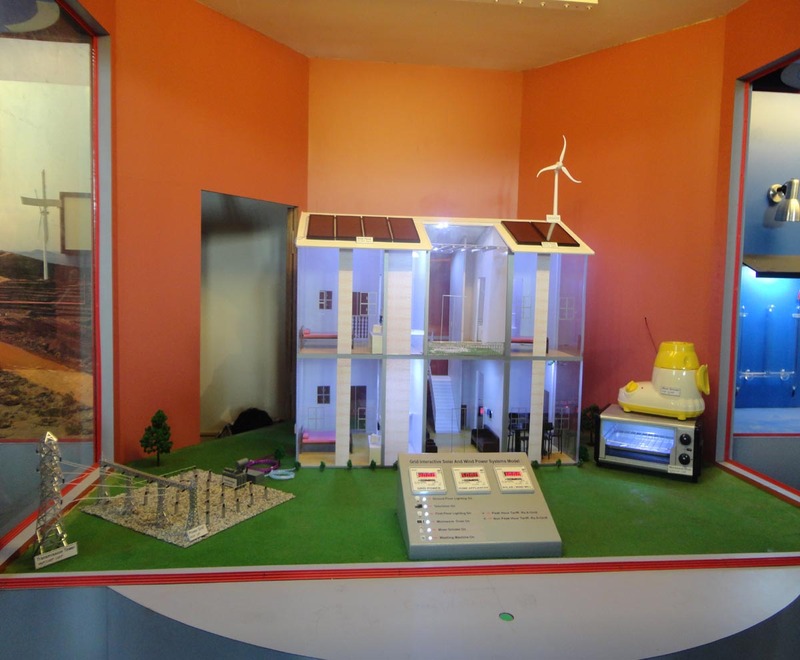 This Model projects a clear working of the whole Power Plant, which can be proudly showcased at corporate office, Reception Hall and Trade Exhibitions. The Model can be made Dynamic, by lighting effects to Street lights, Conveyor movement, Vapours from Cooling Towers, Cooling water flow, Coal dumping from wagons etc. 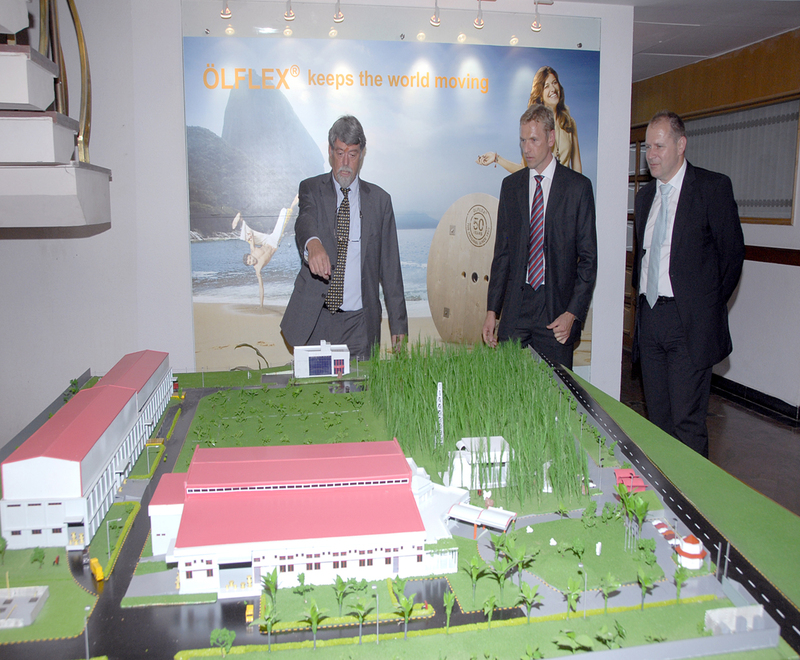 This Model will be more interactive and enhances the Presentation of the Plant. The total Layout of the Plant, the equipment, the processright from Loading at Coal Plant, Conveyors, Crushers, Boiler House, Chimney, Cooling Towers Electrical Sub Station, Office Buildings and Streets would be depicted. 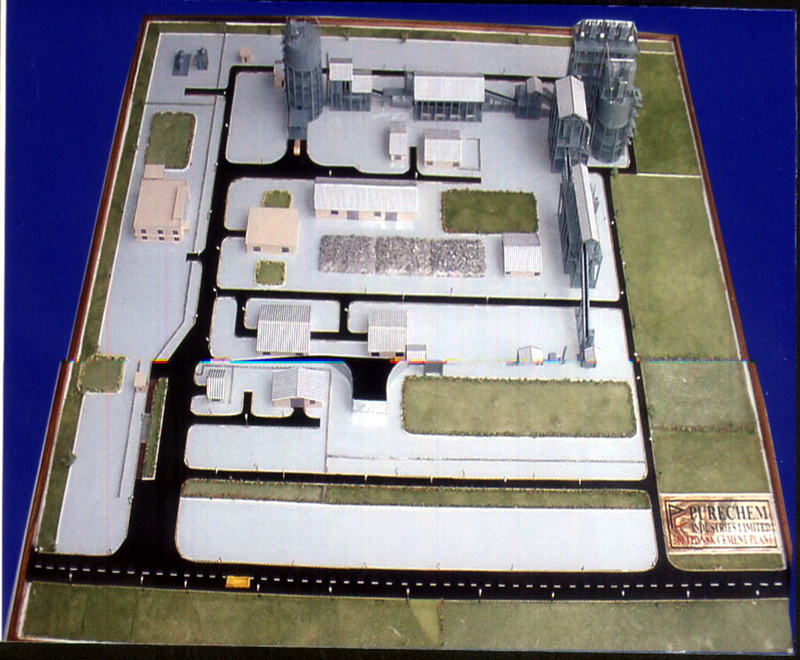 Model displays the overall view of the Plant, with different Equipment in right proportions. The area of the Plant, size of Machinery and the Process of the Plant can easily be visualized. 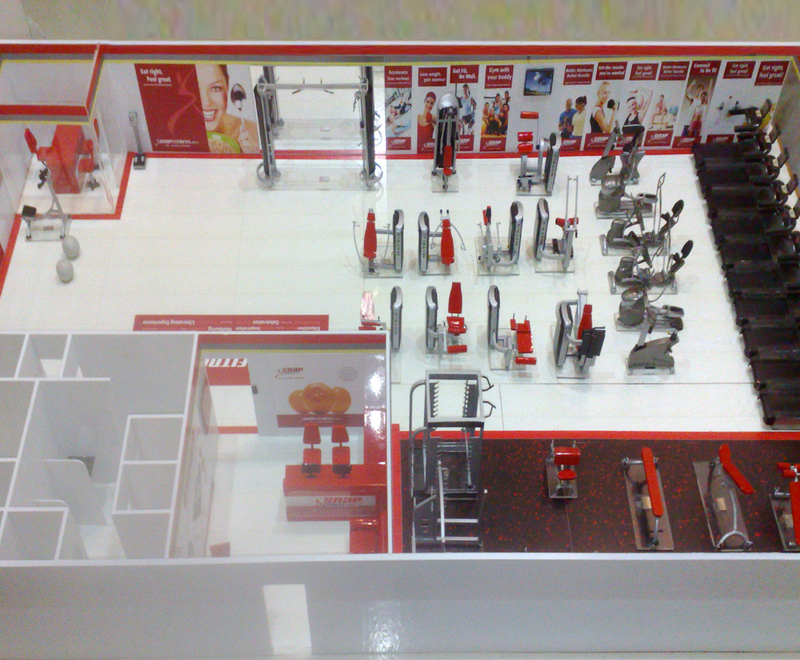 The Model displayed at Reception, Corporate office and Exhibitions present very good image of the Organisation. The equipment, piping and the Processing in the Plant can be easily visualized from the Model. 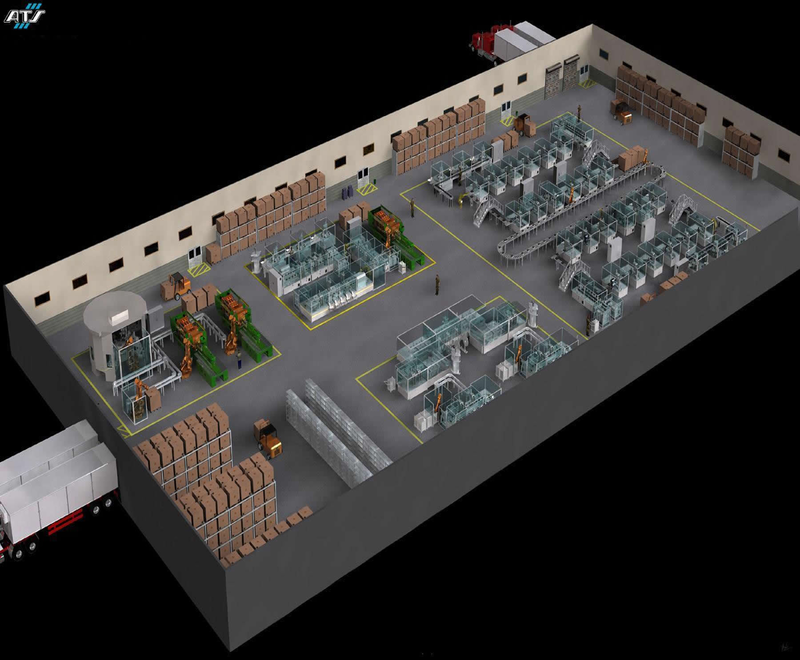 This plant model shows different processing equipments, there interconnecting pipelines, storage tanks, pumps and other machinery. This demonstrates the process flow in the whole plot. 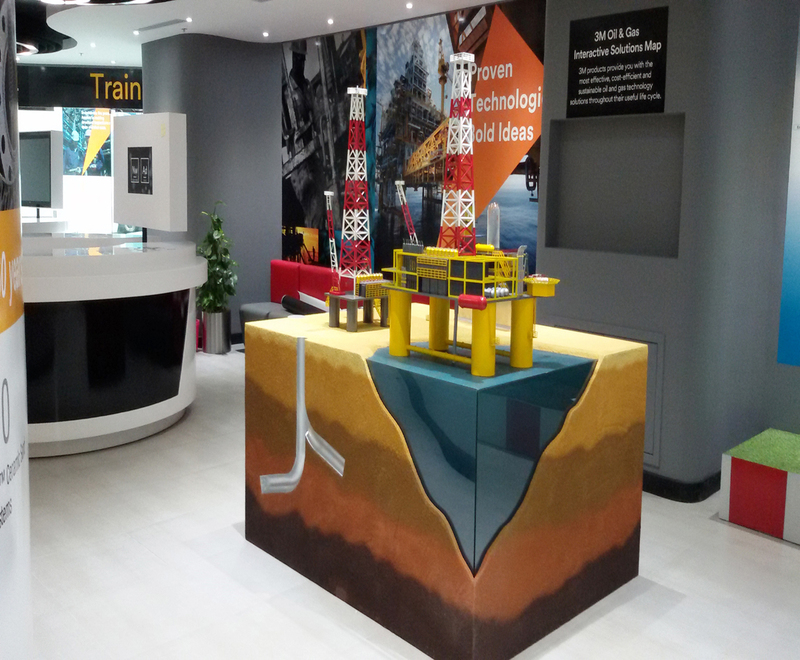 The Model can be showcased in reception hall and exhibitions. 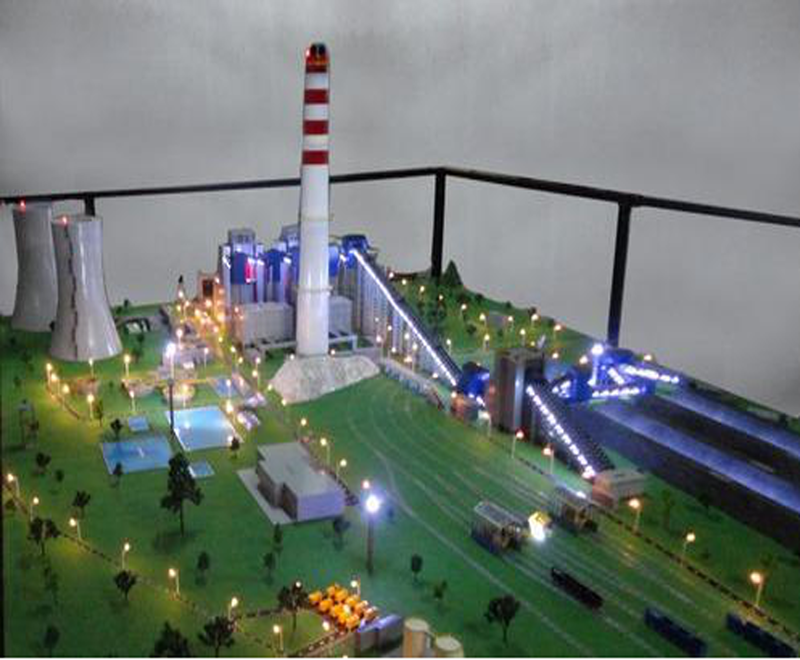 This Model displays the Pipe lines, Tanks and Chimneys running in various Plants like Oil Refinery, Chemical industry, Oxygen Plant, CDR Plant etc. 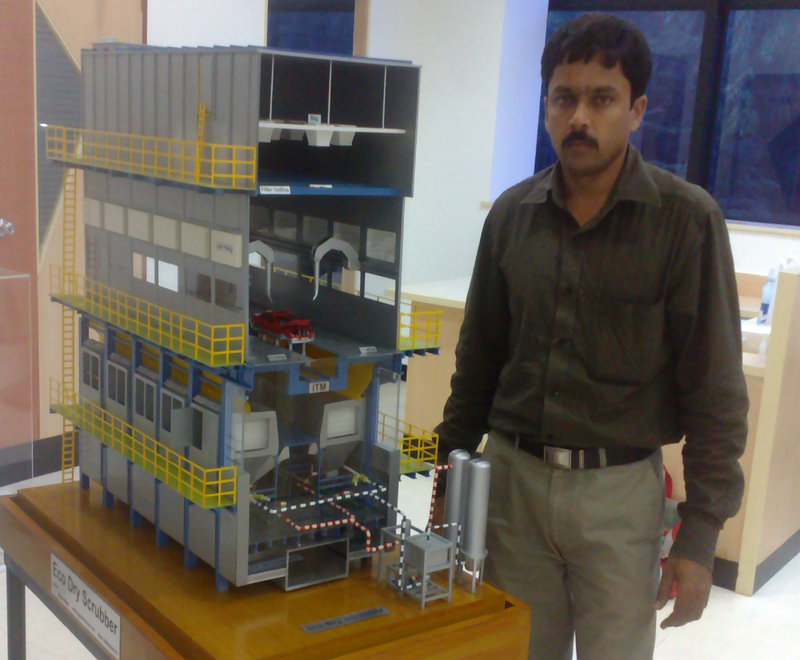 This Model focuses on Flow Process, Engineering Design and the Plant layout. This assists Designers, customers and Visitors a good Visualisation. 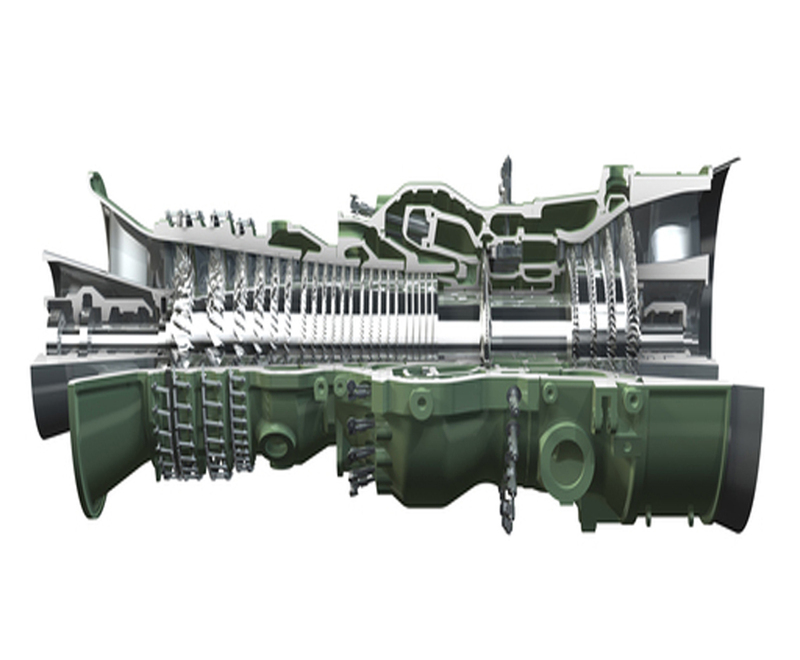 This Model displays Gas turbine as the main drive for power generation. To improve the efficiency exhaust heat from gas turbines is used to produce steam for generation of additional electricity by a steam turbine. 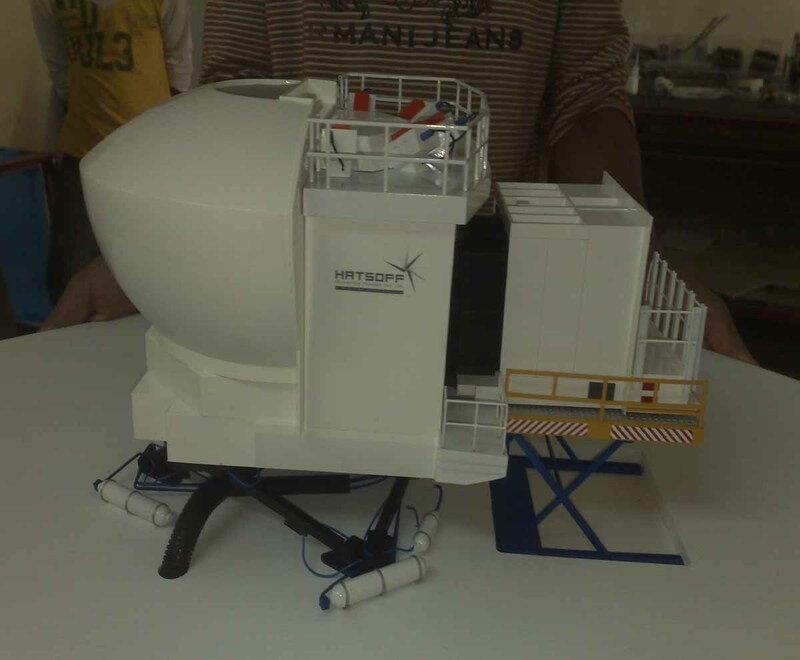 The design, the equipments and process would be easy to visualise from the Model. 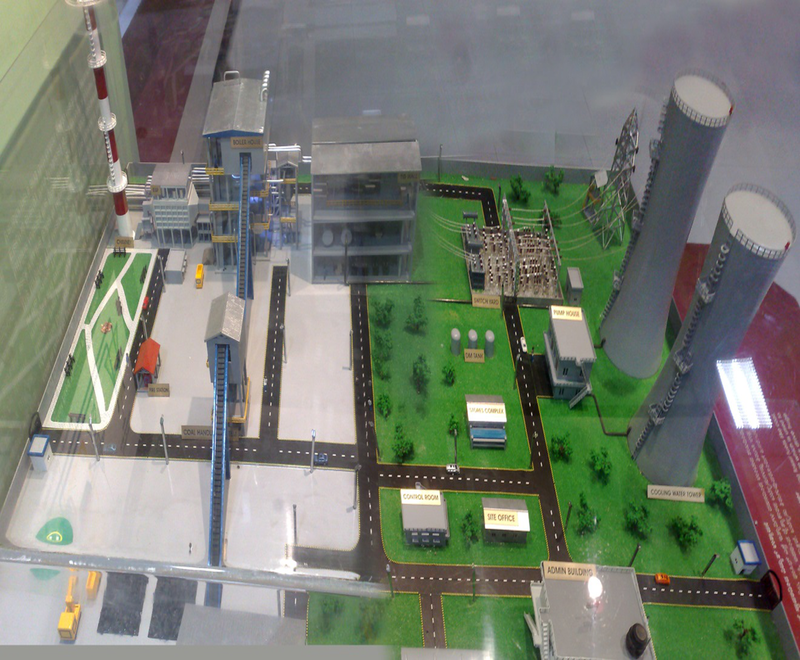 The plant containing steam turbine , boiler, fuel feed system, ash handling, pollution control system, cooling tower, air compressor and transformer are all depicted in the model. The process is easy to explain from the Model to the corporate visitors and for employee trainee. These models represent the overall view of the huge transmission towers , with different structures, insulators, transmission line conductors, different terrain , landscape, location constraints , approach roads can all be explained and easily understood. 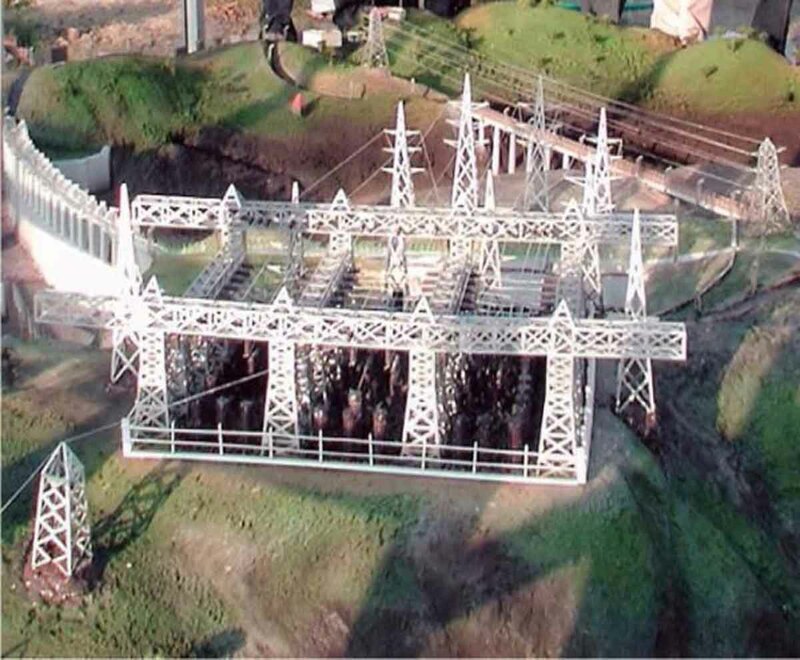 From these project models we can visualize the overall size of the project, the total area, large structures, transmission lines, running at large height connected by porcelain insulators with other switch gear equipment. 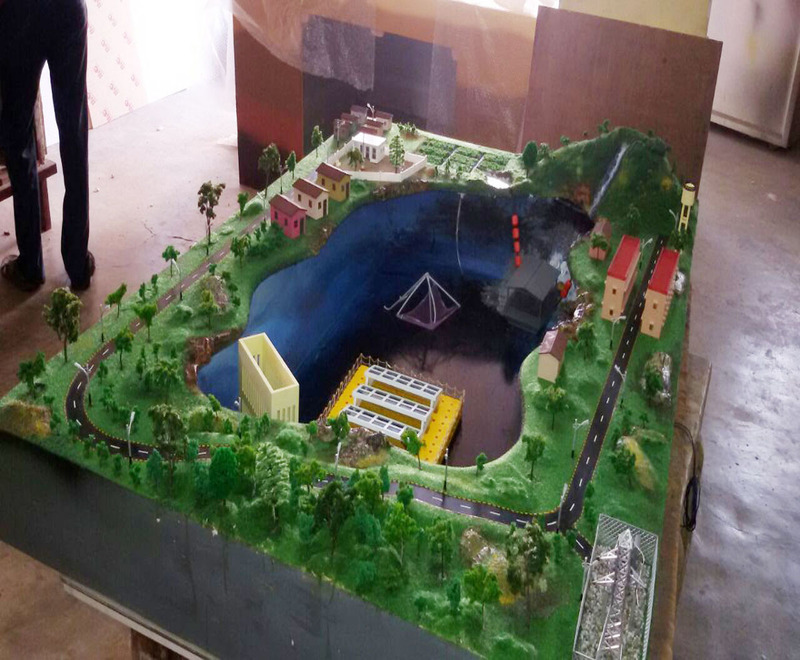 This project model projects the different type of equipment that are located in a substation and its functioning right from receiving high voltage electricity from power plants , step down the voltage through power transformer, further distribute to different areas through switch gears, control room and other equipment of the project can all be presented by showcasing the Model. 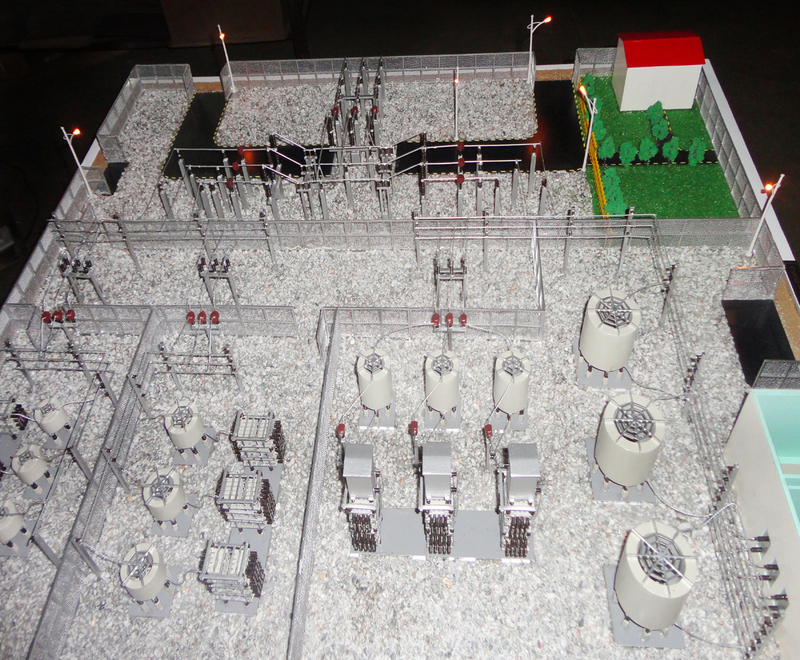 This Gas Insulated Substation Model depicts an electrical compact substation with major components assembly like high voltage conductors, circuit breaker interrupters, switches, current transformers, voltage transformers, lightning arresters, enclosed in a ground metallic housing with SF 6 GAS as the insulating medium. 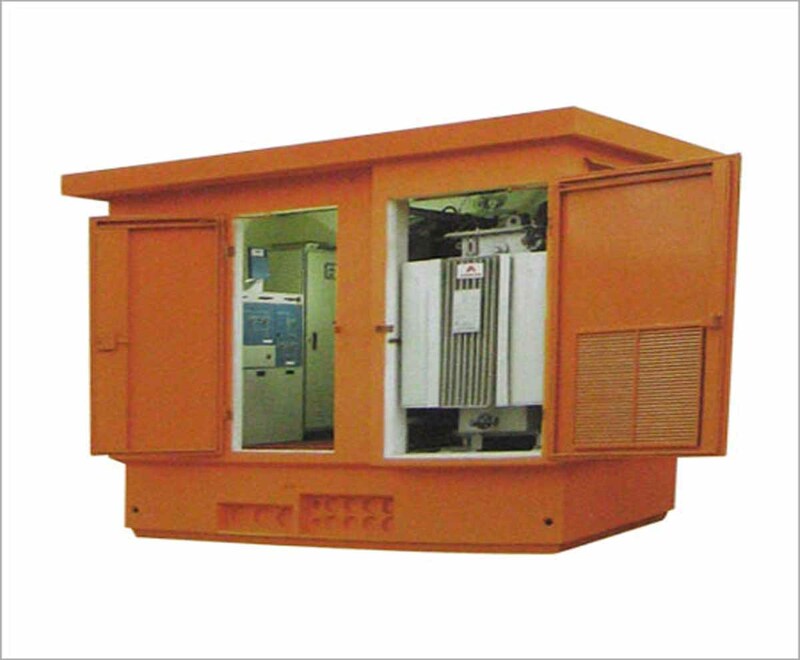 This is installed in large cities, underground stations and offshore substations due to space constraints. The Model projects the compactness of the substation which is appreciated by corporate visitors, manufacturers and customers. 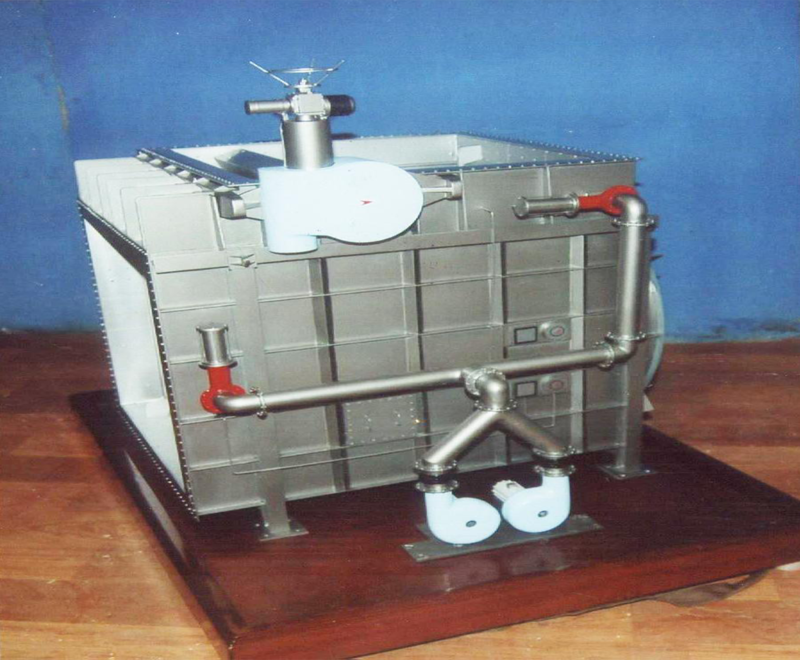 Heat recovery steam generator Model displays different components like H P , I P, L P, drums, evaporation, economisers, super heaters and mixing tank. The process of heat recovery and the complex structures and design can be easily explained and under stood. 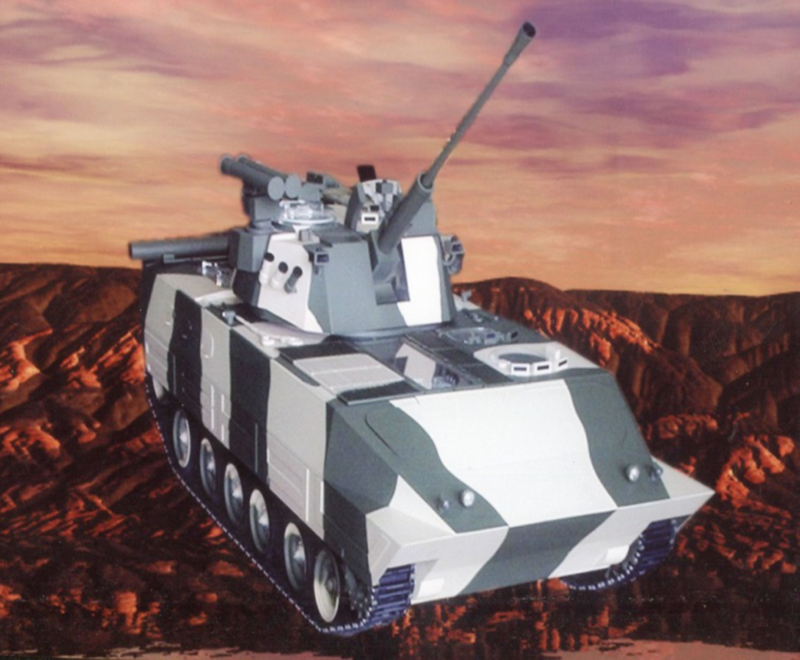 Miracle Models has supplied this prestigious defence model. This Model projects the research and design developed by the organisation and deployed in the field. The function of this weapon can be appreciated from the sight of this Model. 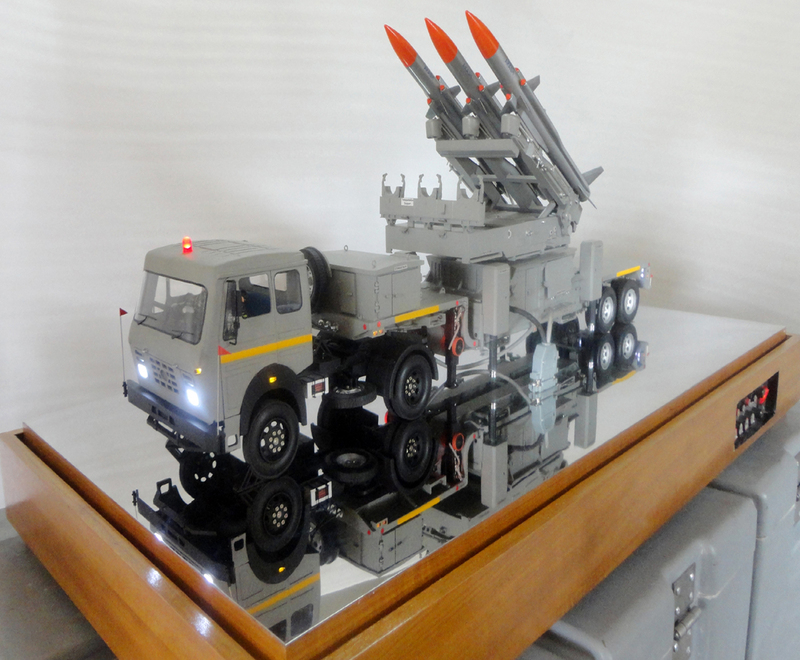 This is showcased for display in exhibitions and defence organisations. 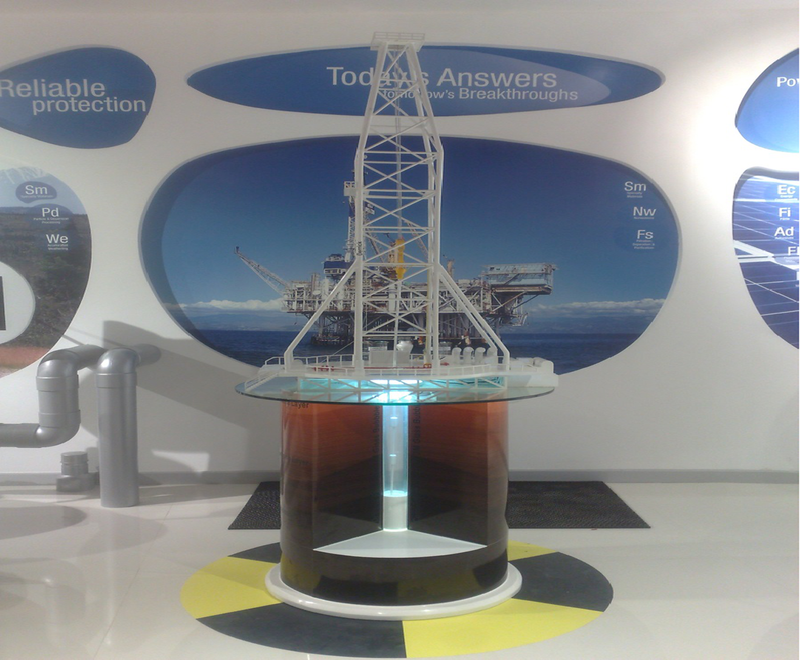 This model displays the plat form with oil rig, hoists, pumps, pipelines and other structures. The process can be easily visualised from the model. 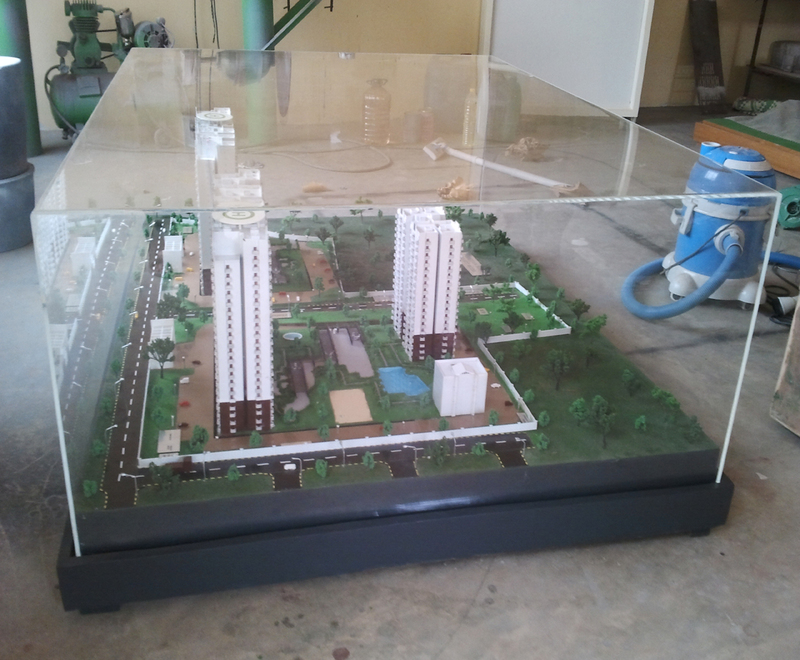 The model displayed at corporate office. 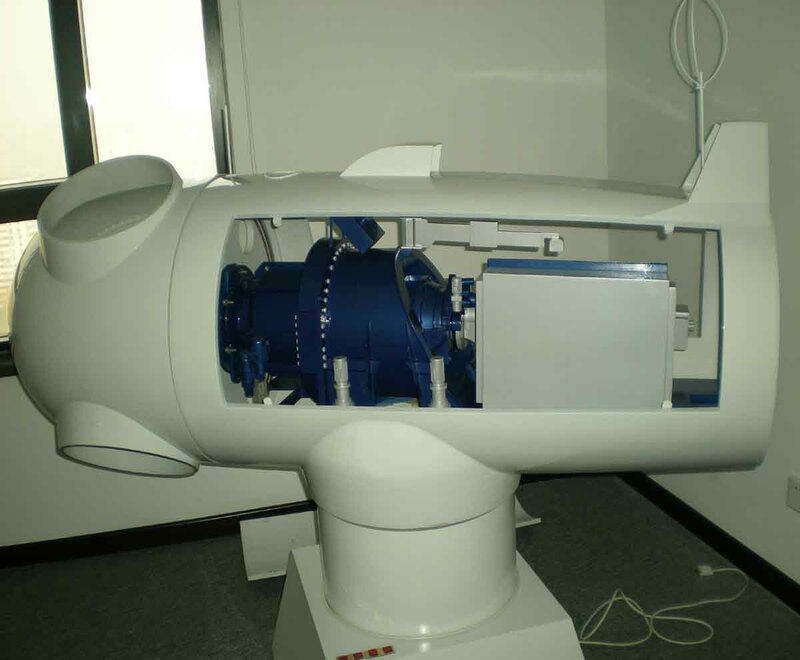 This Model provides cross sectional details of the turbine. All the working parts, complex design, profile and process flow i.e., sucking of air, compression, inject fuel to the hot compress air; ignition to this mixture produces power to drive the turbine. All these process can be easily understood from the Model by the corporate visitors, employees and trainees. Transformer cut section model. 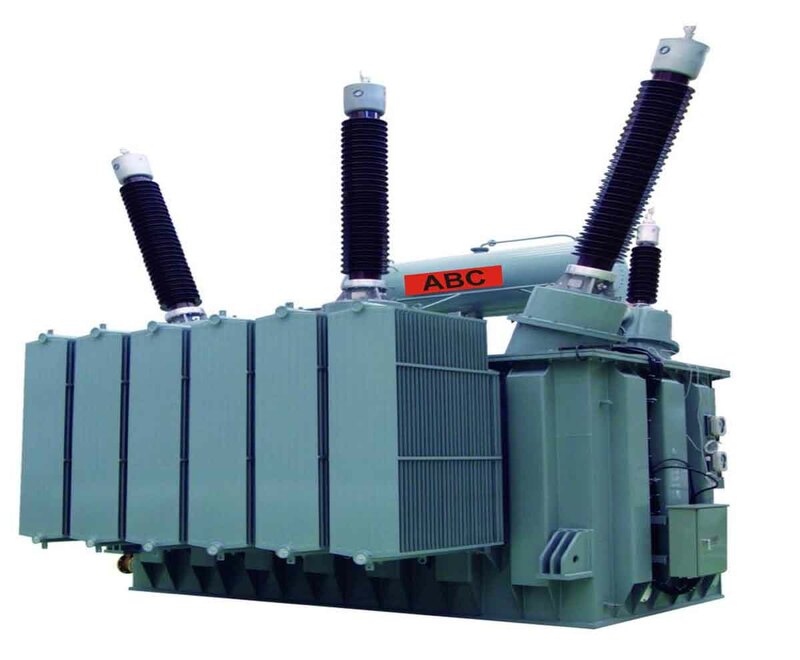 This transformer product model display the working parts like Transformer core, winding, insulation, coolant, housing, insulators, cable and valves. The step down of the high voltage current to a lower ratio which these working parts can be easily explained and can be easily understood from the model.. 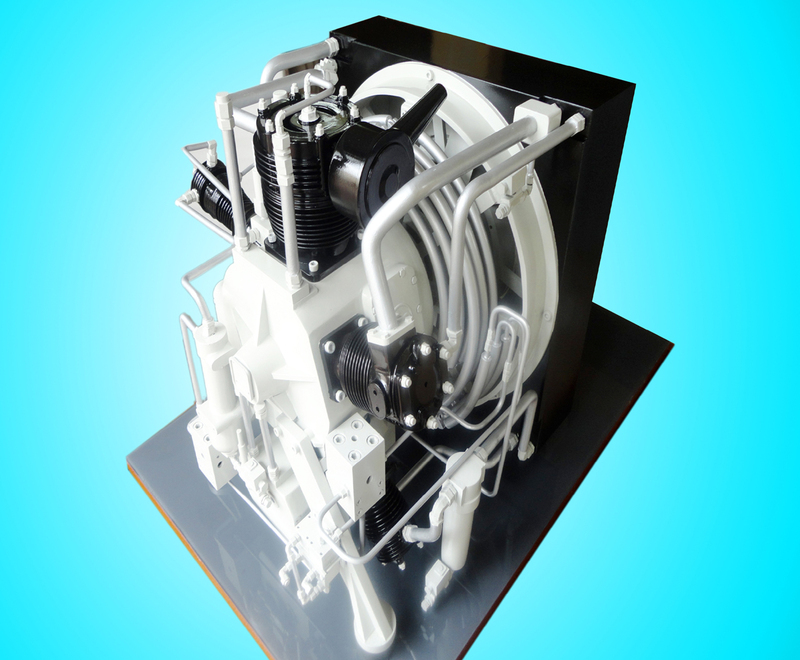 Steam Boiler cut section Model Depicts the internal parts of the Boiler, which enables the corporate visitors, customers, manufacturers and employees to easily understand the working of the product, the critical design features and structural complexity of the product. 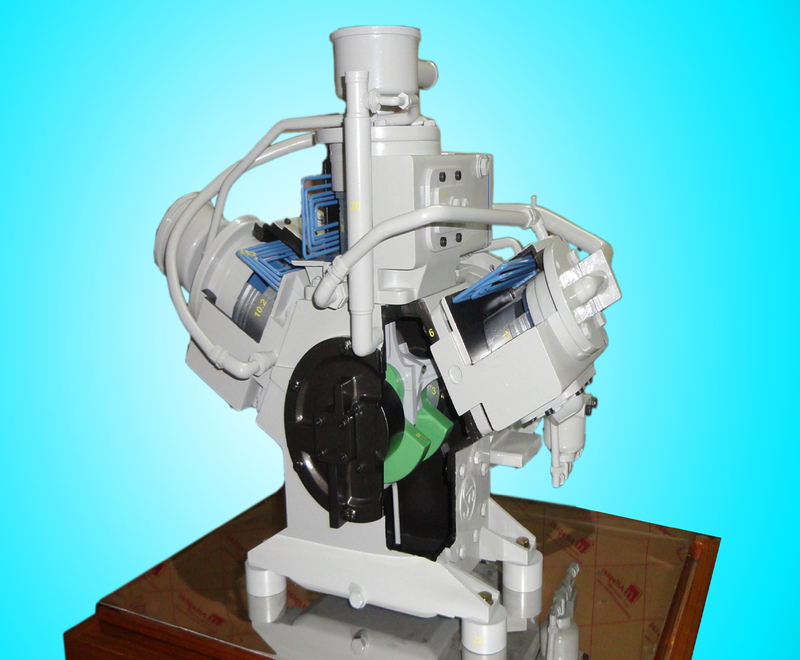 This Engineering Model is supplied for an automobile paint shop. This shows the process by which lot of paint consumption is saved, wastage is reduced, uniform painting is done , pollution is reduced.